I will be looking in depth at the Ring family of products portfolio. Specifically, the Ring Home Alarm, the Ring Flood Light Camera, the Ring Doorbell, and the Ring Stick Up Cam. I am admittedly biased, but hey, these are great products and when you stumble onto really great products, you want to share and tell the world. 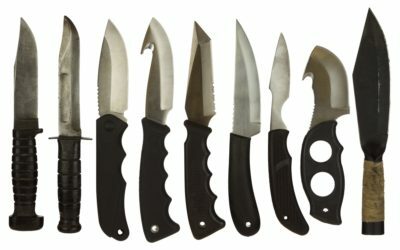 I have briefly covered the Ring products in other posts( Why Are You Vulnerable To Home Invasion, The 5 Best Personal Protection & Home Security Gifts and Safety Tips When Traveling For The Holidays—The Definitive Guide), but I have never gotten this detailed, nor have I attempted a head to head comparison. I wanted to peel back the layer of the onion to understand for my own edification if I was biased for a reason or if this bias had merit and if I could stand behind these products as enthusiastically after looking at them without the rose-colored glasses when they were evaluated next to their peers. First some stats to get us in the mood: Homes without alarms are 300% more likely to be burglarized according to the National Council for Home Safety and Security. The folks at Safewise state a good alarm should include motion detectors, cameras, door, and window sensors. It should also be monitored to insure proper police response in a timely manner, even if your system is a DIY. Let’s Face It, They Had Me At $199! I highly recommend the Ring Alarm system with monitoring. It is very affordable, easy to install and monitoring is inexpensive, at $10 a month—and the best part, there is no multi-year contract or commitment. 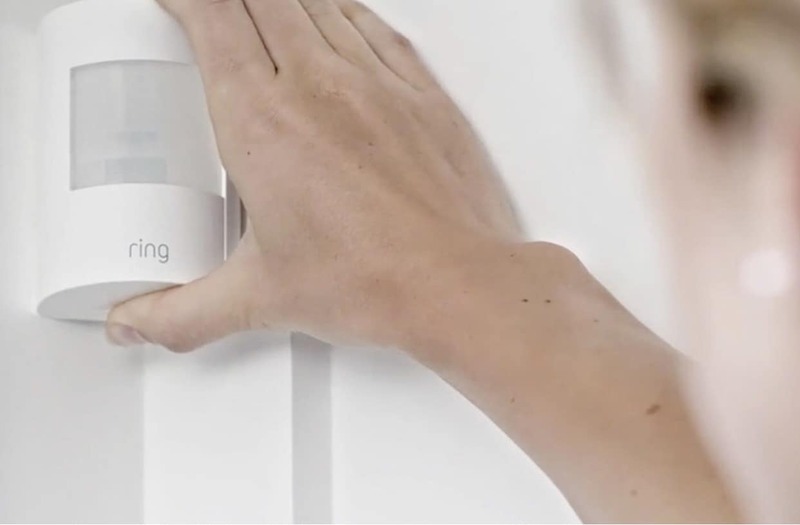 The reviewers at the Verge, say it’s just as good as the big alarm companies’ products. 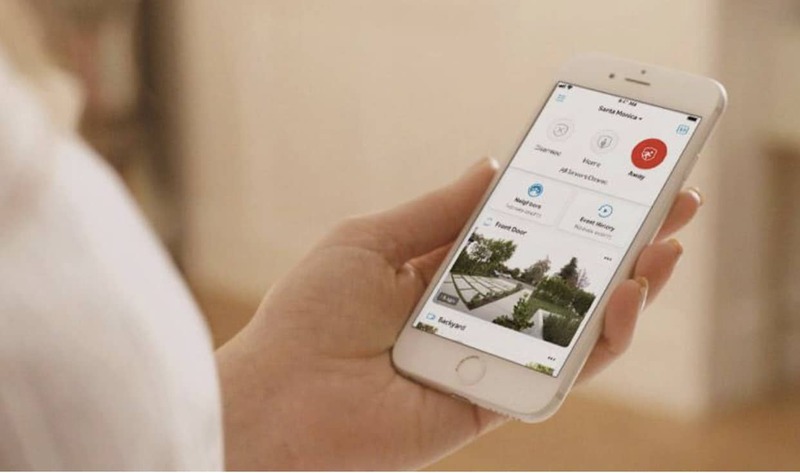 They actually boast that, “it is one of the least expensive home security systems you can purchase!” I would go a step further and say it is better. 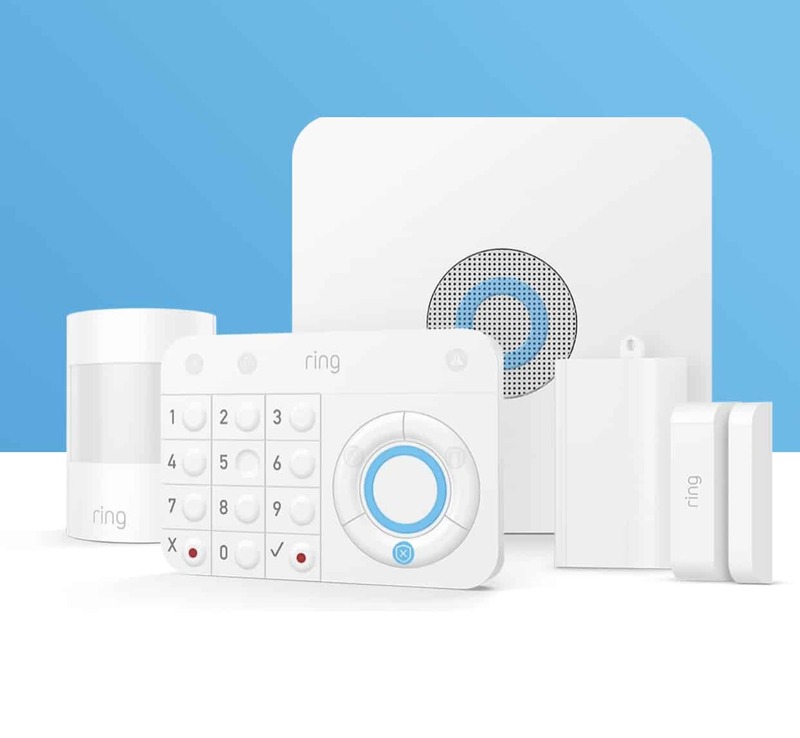 I cancelled my service that I have had for years, to switch to the Ring Alarm. I did so, because the app and working it remotely was inconsistent at best on my old system and that adds up when we were paying $50 plus dollars a month. The tipping point for me was calling to report that the stay feature was not working properly and being told that was going to be a $39.99 fee to have a technician come out to look at it. It is not terribly innovative. As you can see from the graphic below, the Ring Alarm Security Kit clearly stands out in terms of its low price. Not only is the starter kit the least expensive of the bunch, so is it’s optional $10-per-month professional monitoring and included cellular backup. The Ring is just the biggest bang for the buck. As mentioned, it has limitations, it is not currently compatible with other smart home platforms, but Amazon has this fix in the works, and I would wager the Amazon Cloud Cam camera compatibility will tag along as well. It is too obvious a miss, for the very smart people at Amazon not to integrate this low hanging fruit into their Ring portfolio. Amazon also plans to add a leak sensor and other devices at some point. And while your Ring security cameras and video doorbells ($250 at Amazon) live in the same app as the Ring Alarm Security Kit, there aren’t any direct integrations between them today. Again, I am predicting this will change, in the very near future. DIY Alarm Comparison—A Head To Head Look At The Ring And Its Competitors. The Flood Light Cam was our first Ring purchase. 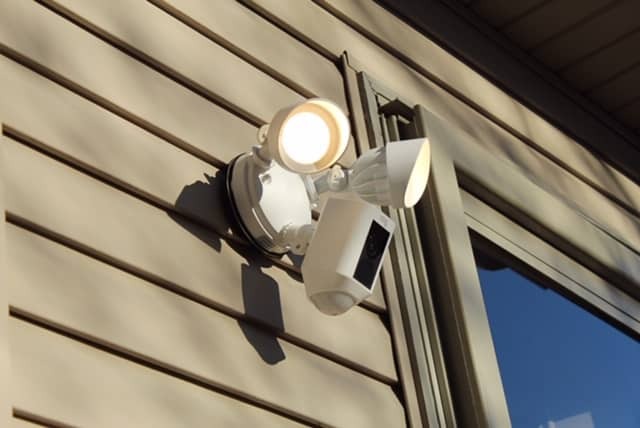 It was relatively easy to install in the spot we had a regular floodlight. I am not the handy type, but it was a simple installation after watching a You Tube video. and I used my existing wiring. I guess you could say this is where the Ring romance started. The geeks at Tech Hive, summed up my opinion perfectly, when they said, “Ring built a better mouse trap.” The competitors are coming out of the woodwork, but few have built a better smart doorbell. Kuma and Netatmo introduced a version in 2016. But the real competitor pool is only now starting to take shape. The Presence Camera has onboard storage in the form of a 16 GB microSD memory card. It does not have a cloud storage option. Tom’s Guide verdict was spot on. There are a lot of new players in this space, but Ring dominates with strong lights, sharp camera focus, and a great app that makes Ring Floodlight Cam the best at securing and illuminating your yard. They gave it a 4.5 out of 5. I could not agree more! I really like the neighborhood watch feature and I am also a huge fan of the night vision capabilities on the Ring Floodlight cam. This You Tube video review below really drives home for me why this is a superior product. Of the competitors above, The Maximus is by far viewed as the closest competitor to the Ring and positioned as a substitute—but as you can see from this side by side review by Lifehacker, it does not measure up! The geeks over at Wirecutter tested 7 DIY smart doorbells for 330 hours and came away ranking the Ring Doorbell the best. 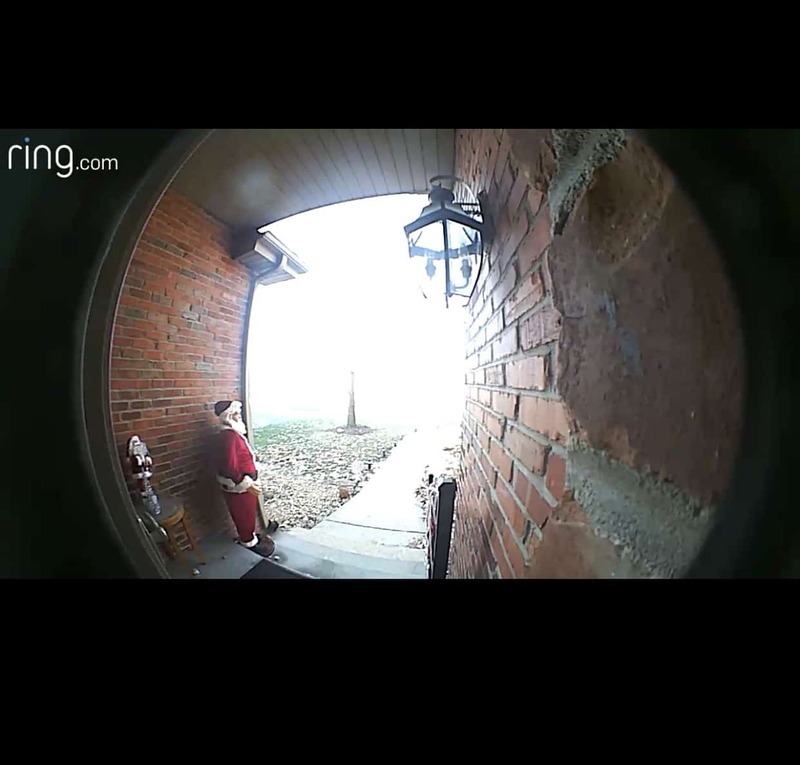 For people wanting to screen and record visitors, as well as check on deliveries (combat those notorious porch pirates), the Ring Doorbell is for you. 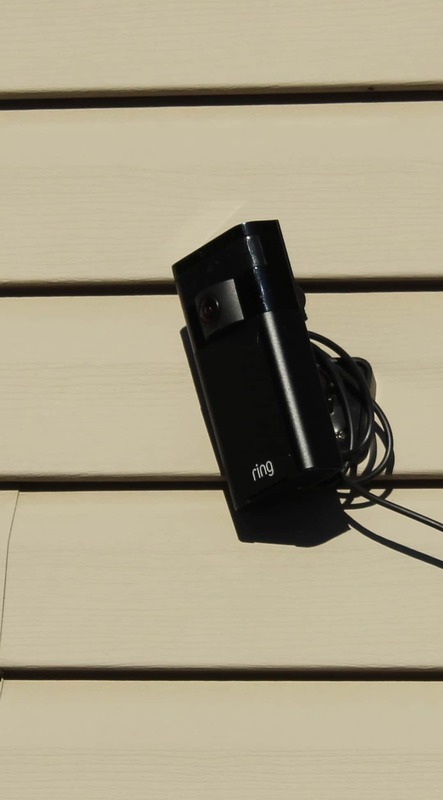 It alerts you to motion faster than most doorbells, and reliably records video in 1080p and audio and can be powered by existing doorbell wiring or by a removable rechargeable battery. The folks at Wirecutter liken it to a “cross between a modestly aggressive guard dog and a trusty digital butler.” I could not agree more. We primarily use it to see my 13-year-old daughter into the house when she gets off the bus after school. We use it to track packages and monitor them on our porch. We use it to screen visitors that show up unannounced, peddlers, solicitors and door to door missionaries. We use it as a security device that protects the front area of the house… the Ring is our eyes and ears to the street front. The Nest Hello is ranked high on this list. 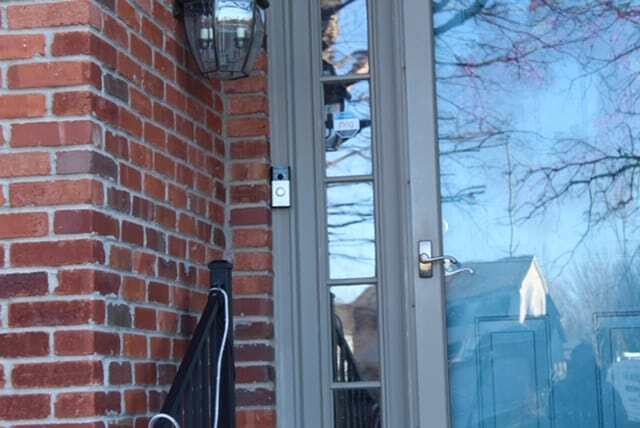 It has the slimmest profile and is widely viewed as the most advanced DIY doorbell system on the market, according to the people at Wirecutter. And for the advanced features that comes with this juggernaut, i.e., it records 24/7 video, it also tags clips that detect motion, and it utilizes facial recognition software, the price tag is quite hefty. In multiple reviews, the word overkill was thrown around a bit. The subscription is also on the pricey side, topping out at $30 a month. For my money and purposes, the Ring Doorbell more than delivers. The Ring Stick Up Cam again is my choice, but let’s see what the tech experts at H.A. Reports have to say. They compared the Homeboy, Blink, Butterfleye, Arlo, Canary Flex and Ring Stickup outdoor cams. They start with the Homeboy. Its battery powered and completely cordless. But because it is 100% battery powered, the hardware is not as powerful. It has been around the longest. It has low resolution and cannot livestream. These two limitations make it a hard pass for me. Blink excels in the power department, and also has excellent night vision technology. Blink uses IR LED night vision. These cordless models have the strongest battery life of models without cords. The camera can live stream and record at a higher resolution. Blink Cameras offer a two-year battery life. The excellent battery life is owed to a technology called Sync Module. Sync is a base system that must remain plugged into a wall. Though the individual Blink Cameras are cordless, the entire system is not 100% cordless. However, the latest Sync module, launching soon, will add 4G Cellular and battery backup, so your cameras will continue to function even without internet and power. Blink has a monitoring plan, $19.99 a month. The cons on the Blink system are 1.) Not having a rechargeable battery, 2.) It requires the Sync module. The Butterfyeye is 100% cordless and can operate without an internet connection. The one feature that really appeals to me is that the Butterfleye is smart enough to know and distinguish between a human a dog and an object. I also really like the software that helps you go through footage faster. It only sends you the stuff you really need to see. I also love that it has facial recognition. The main cons is that it only has a 2-week battery life. Arlo Basic is a wildly popular camera. Like Blink, the cordless Arlo cameras (except for Go) are not 100% cordless. They all require a base station. The base station requires internet and power to communicate with the cameras. That said, the Base Station has benefits. The Arlo Pro Base Station has a siren and a USB port for local storage. The biggest criticism of the Arlo is that is not continuous monitoring. It needs time to wake up when an event is detected. The other biggie for me is the Arlo lacks sound. The Ring Stick Up Cam is also a pretty good product. It seems to be the benchmark for the other cameras to aim for, but most often they miss. The Ring Stick Up Cam boast 1080p FHD live video streaming and a long 6-12-month battery life. You can even keep the battery charged all the time by purchasing a solar panel. I bought this solar panel for an additional $70 and it is amazing! 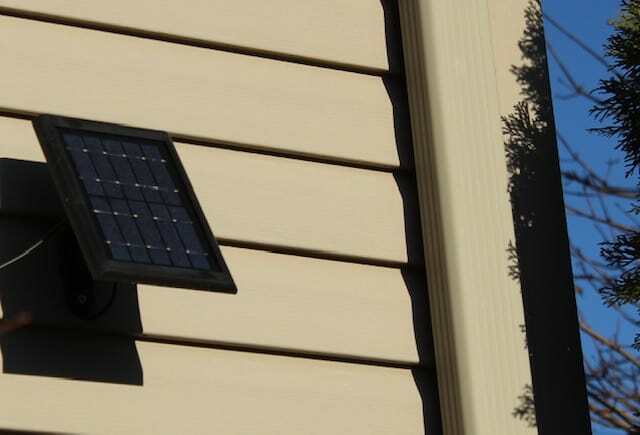 When connected to the camera via USB, the solar panel will recharge your battery. So essentially that battery life goes from a year to infinity. It has 2-way audio and the camera works on the same app platform as the other ring products and can be linked with the Ring Doorbell. The obvious flaw or con, is the limited field of view at only 115 degrees. The Head to Head Comparison—This Just In, It Is Ring By A Landslide. I know I must sound like a product disciple by now, but the truth is, these are the best products on the market. No other products offer the protection and peace of mind that Ring’s family of products offer in this price range. Even the experts agree. 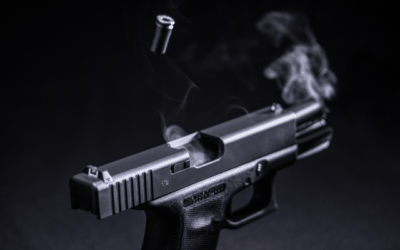 I did not know where the research would lead, but I was open and followed it to see if these were the best home security offerings and the overwhelming consensus is that they are. I can say unequivocally these products protect my property, they secure my home, the keep a watchful eye over my family and our packages. Ring has created a better mouse trap and with Amazon buying them in early 2018, I would say the sky is the limit.